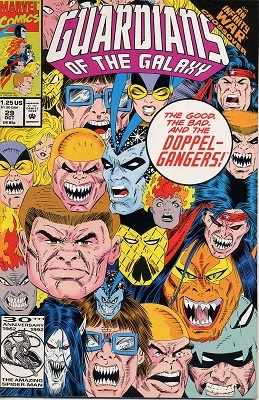 What If #11: the FF all had the same power? Singles Day: What if the Amazing Spider-man hadn't married Mary Jane? 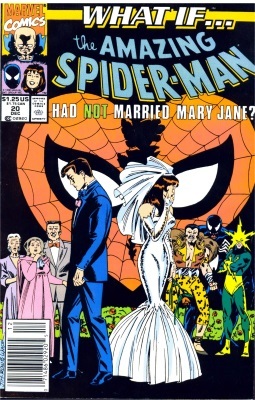 In the first part of What If's first ever two-parter we discover what would happen if our favourite wallcrawler had not joined Mary Jane in wedded bliss. 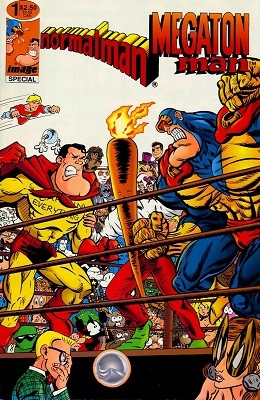 30 Days of Scans: Day 11 - Favourite Elseworlds/Multiverse/Etc. 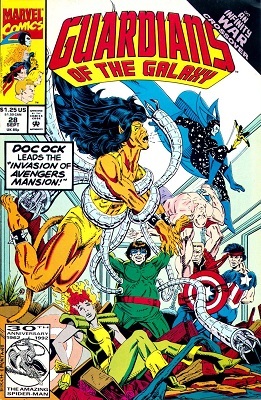 I've already used the X-Men's "Asgardian War" storyarc as an example of best friendship between Warlock and Cypher. And here it is again, as a springboard for perhaps my favourite "What it...?" world.